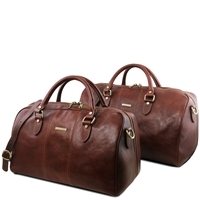 Avalina Leather is Australia's leading supplier of premium leather duffel bags. 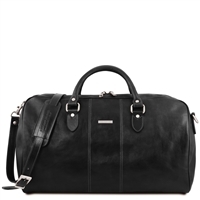 Exclusively sourced in Italy and designed by Tuscany Leather, these duffel bags are crafted to the highest standards from genuine Italian leather. 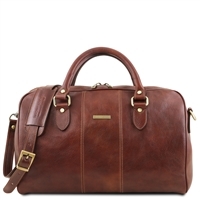 Available for sale online and shipped with care from our Melbourne warehouse to your home or office.